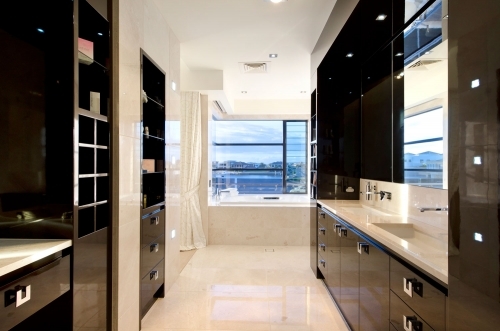 It was a natural progression for Gerry to start designing for other areas of the home as his kitchens became popular. 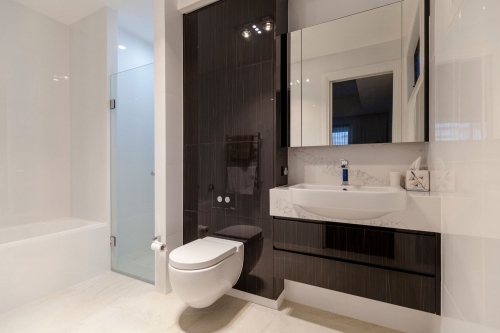 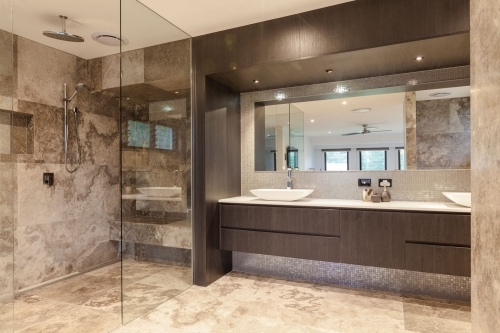 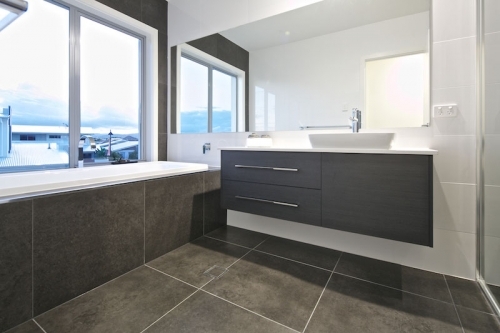 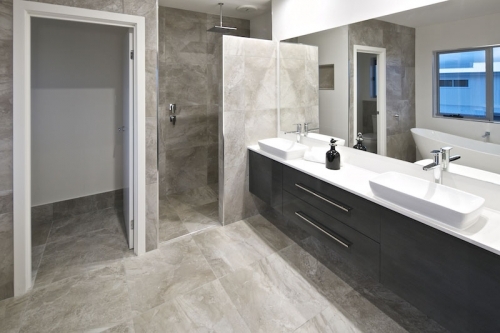 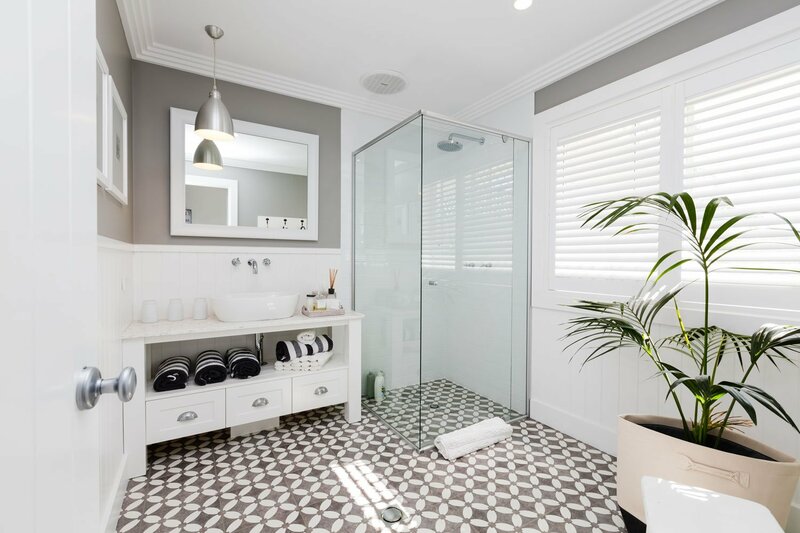 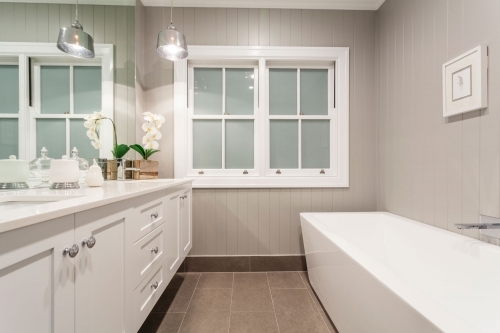 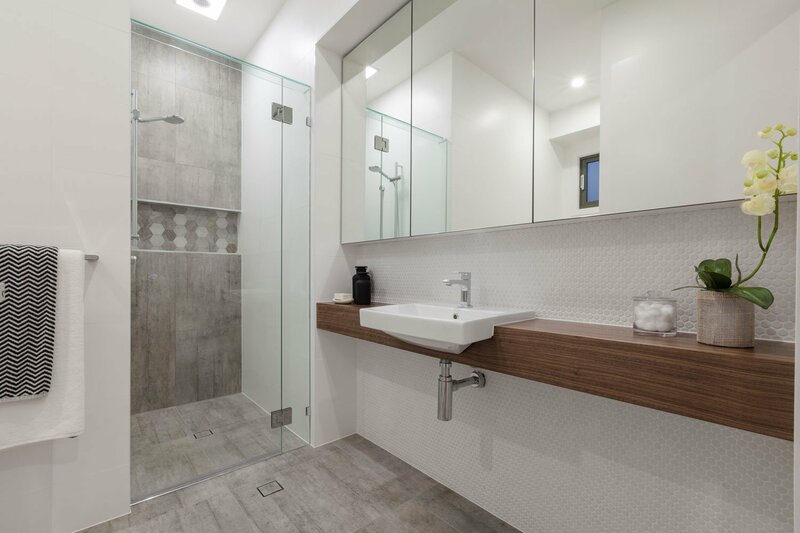 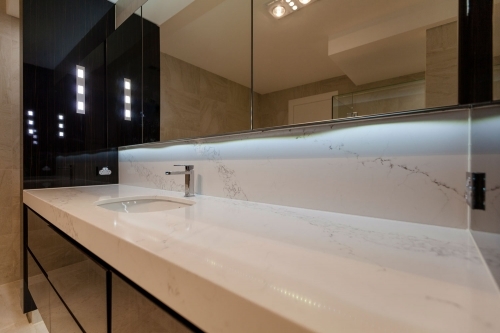 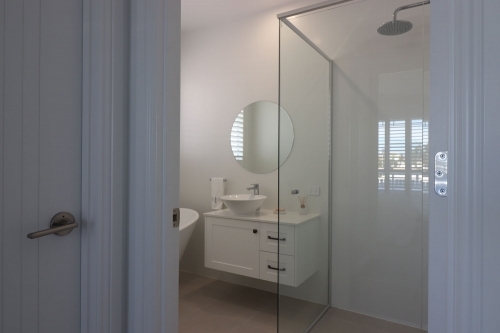 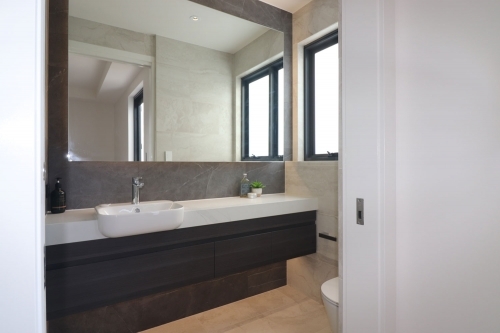 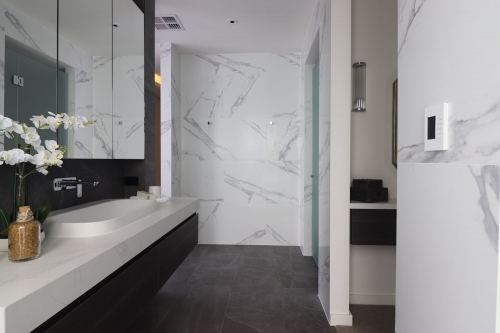 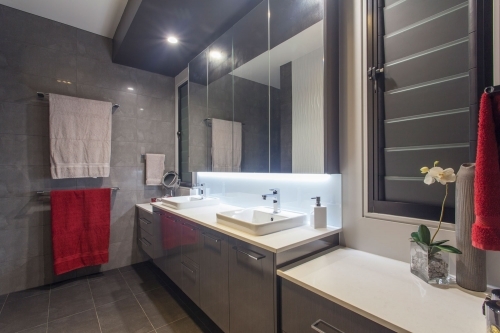 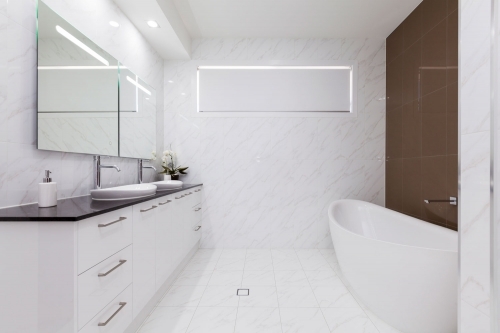 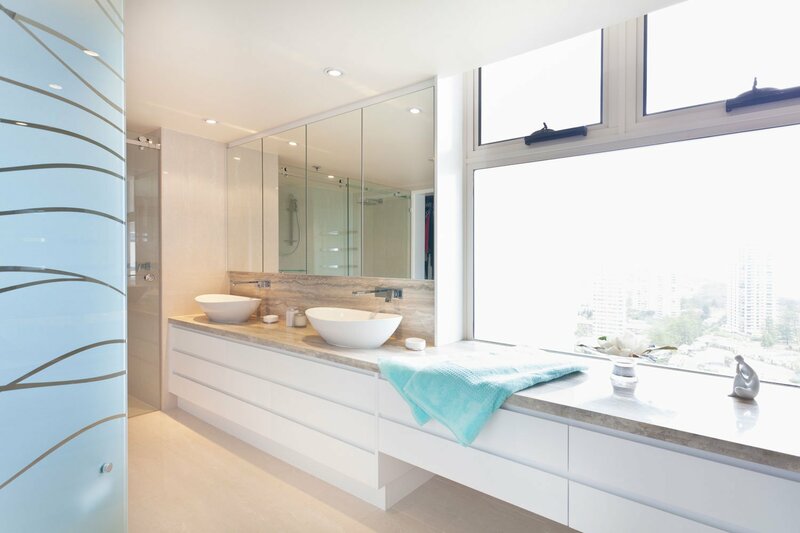 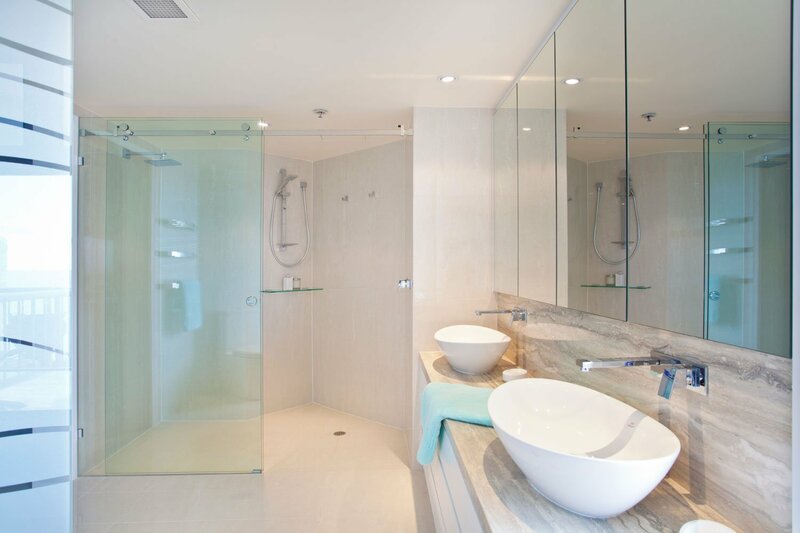 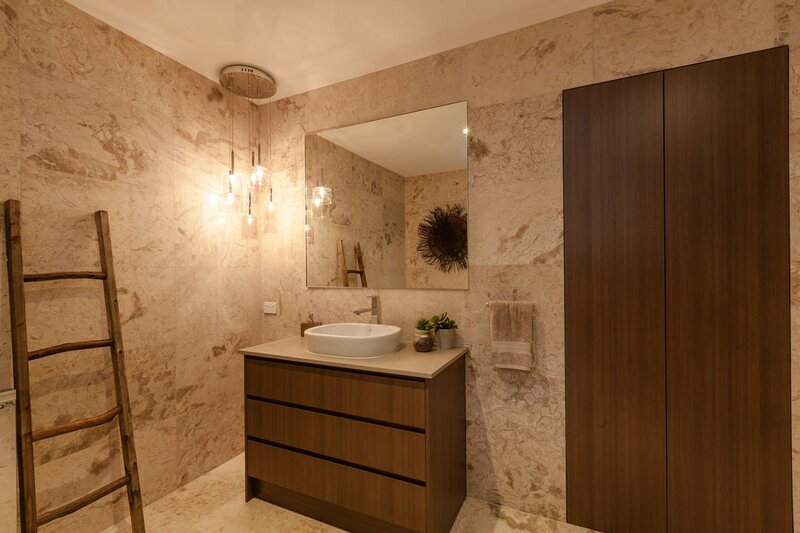 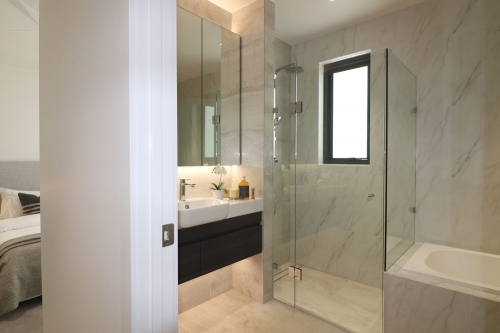 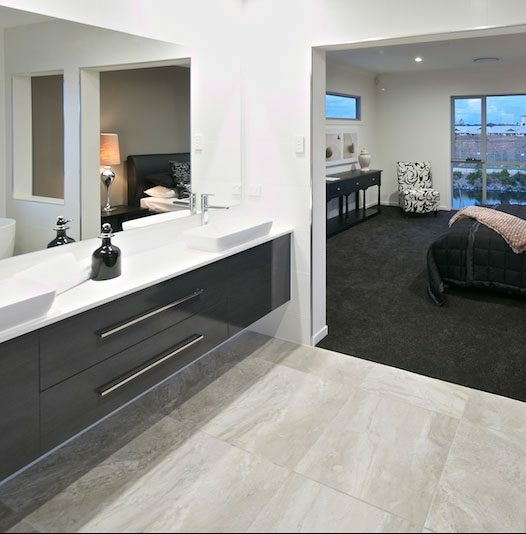 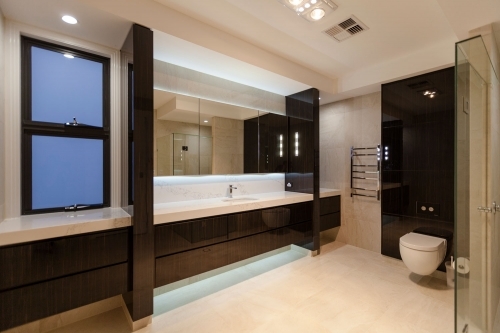 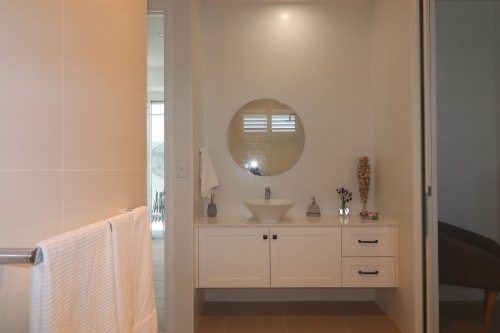 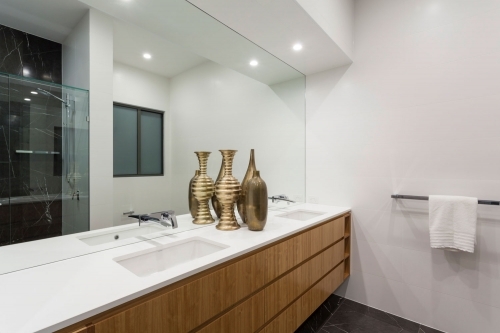 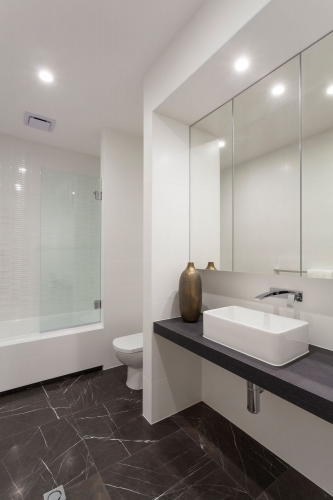 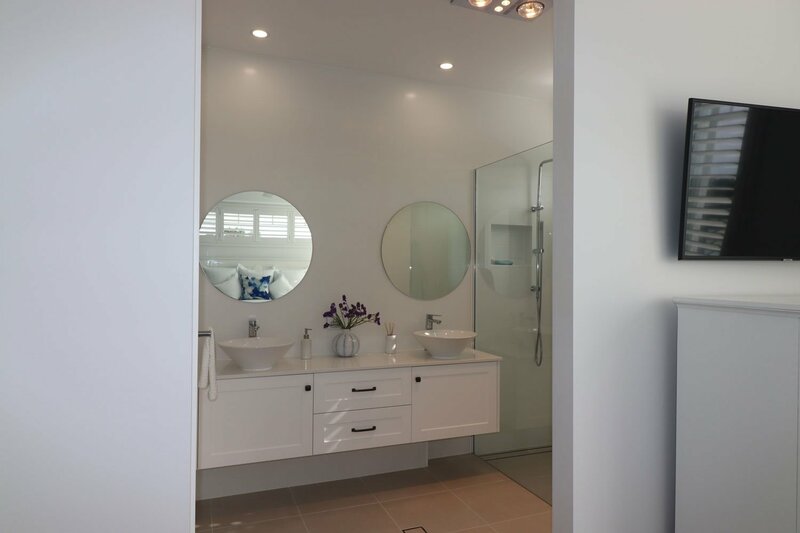 A bathroom is a very specific part of a home and there is a lot to consider when making it attractive and functional. Applying the subtle but highly important design and material adjustments Cuisine now create nearly as many bathroom designs as they do kitchens. 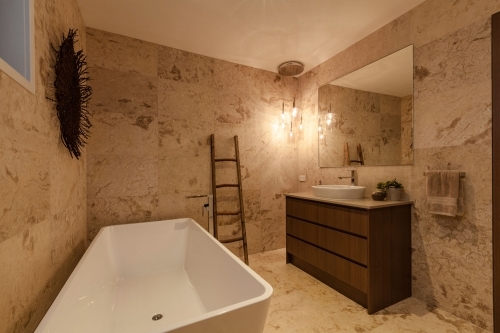 In many older properties bathroom renovations include removing a bath and replacing it with a shower. 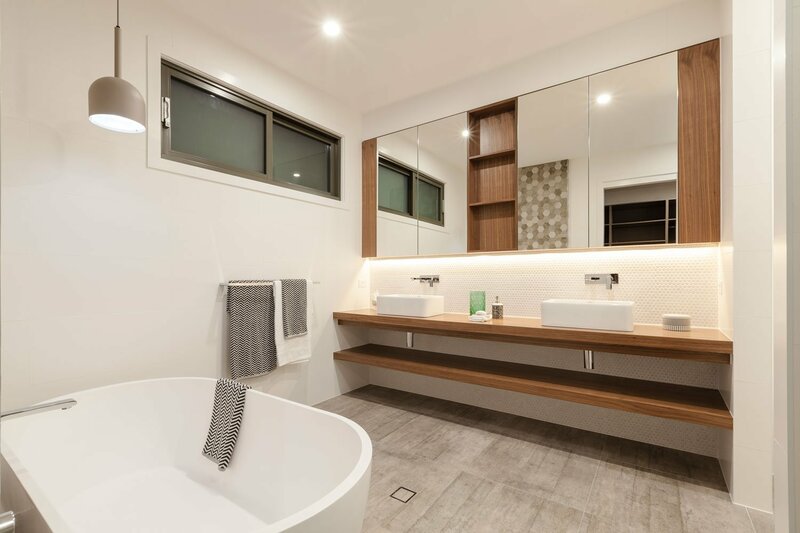 This creates much more space allowing focus on vanities and other storage methods that can be life changing in their convenience.